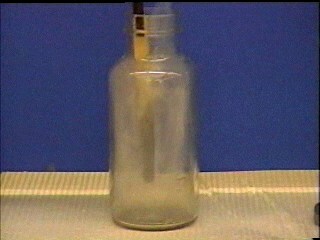 Oxygen comprises about 20% of the air we breathe (and even the air we don't breathe). 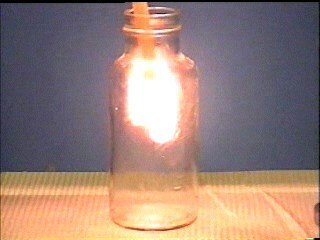 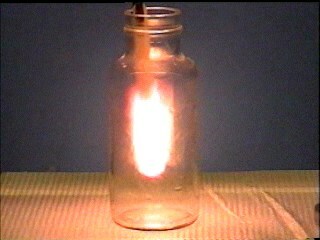 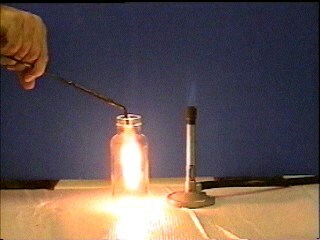 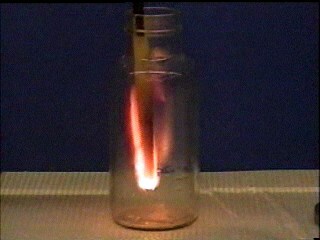 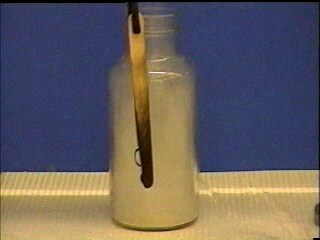 At this concentration, many things react with oxygen in combustion reactions, often releasing heat and light energy. 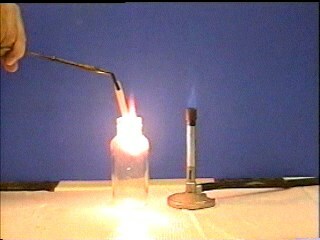 However, many of these combustion reactions occur much more readily in an atmosphere of pure oxygen. 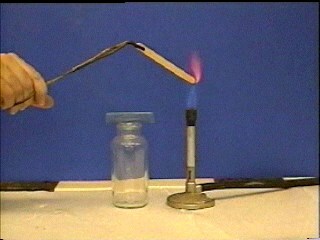 Wood, of course, burns very well in air, producing a lot of heat and light (and smoke). 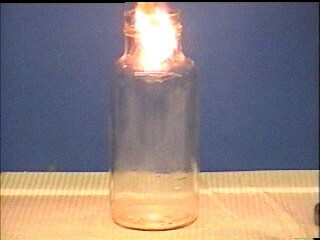 The reddish-yellow color of the flame is the result of the inability of the solid wood to mix very well with the gaseous oxygen in the atmosphere; as a result, some elemental carbon is also produced, which glows with a reddish-yellow color. In the presence of pure oxygen, wood burns even more quickly. 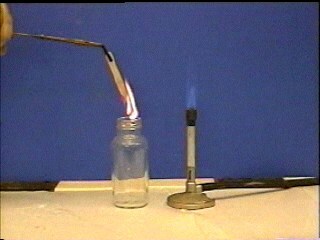 Setting anything on fire involves risks, of course. 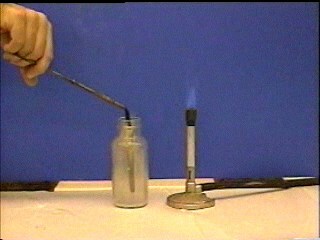 Handle the splint with a pair of tongs, and keep other inflammables away.